Enthusiastic budding software engineer with five years of experience in full stack development. Avid audiophile (see what I did there) & music business professional involved in the progressive merging of technology and music to increase the access to, application of, engagement with and monetization of music. From adolescence until high school my career goal was to 'know everything'. Unbeknownst to me, I would have to settle on a major in college as 'knowing everything' wasn't actually a lucrative, or attainable, career goal; so imagine my delight in finding the opportunity to learn for a living through technology and music. That joy still rings true today with every keystroke, chord progression and compulsory mechanical license. My contact info is conveniently located to the left on larger screens, and above on smaller screens. Just click a green link to reach me. Challenging myself to contribute something meaningful to open source music tech projects, rubbing elbows with anyone who'll let me encourage them to be great, trying to replicate, often successfully, delicious meals I've tried in fancy restaurants, and rarely trying to break my personal record, usually successfully, in the 50m freestyle. Browse my works below, or feel free to filter by category if you're in a hurry. 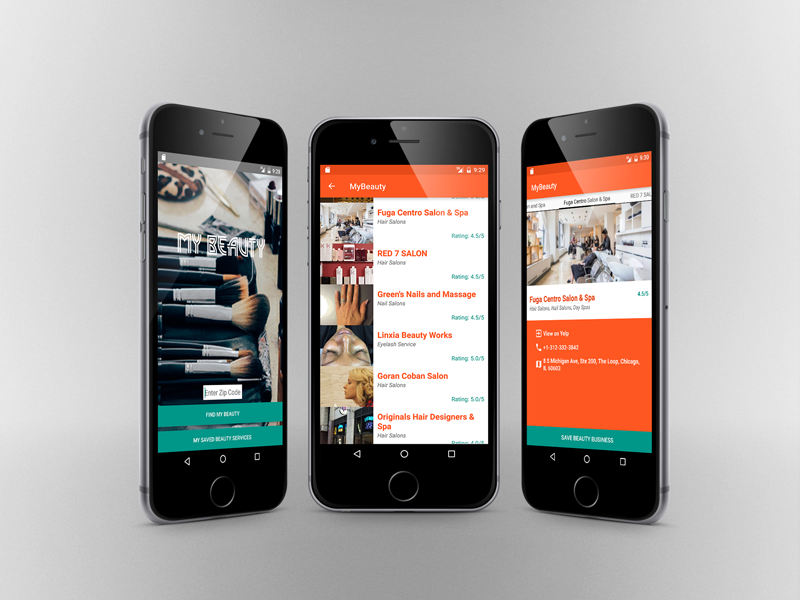 An Android application using the Yelp API, and a user input zip code, to lookup nearby businesses offering beauty services such as spas, nail salons, and barber shops. Users can save zip codes as well as their favorite beauty businesses. 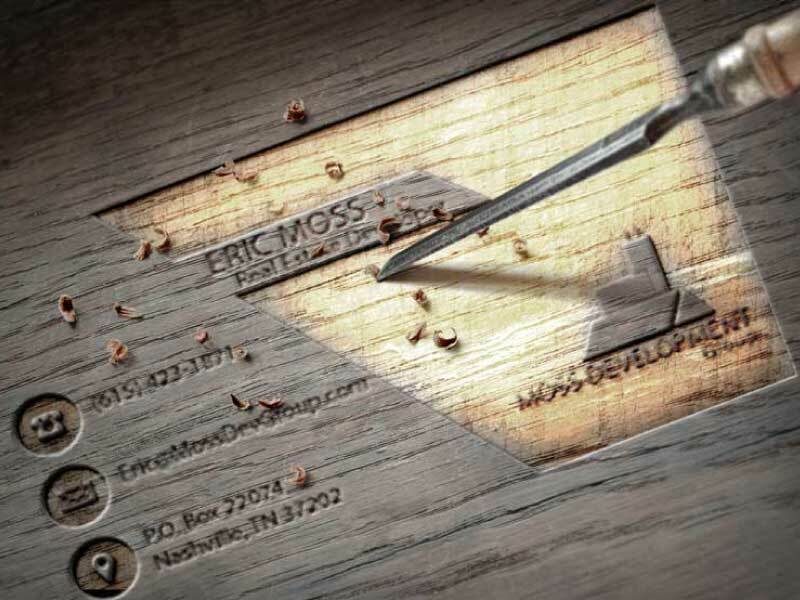 In addition to custom websites and Android applications, I specialize in high quality custom graphics and business stationary. 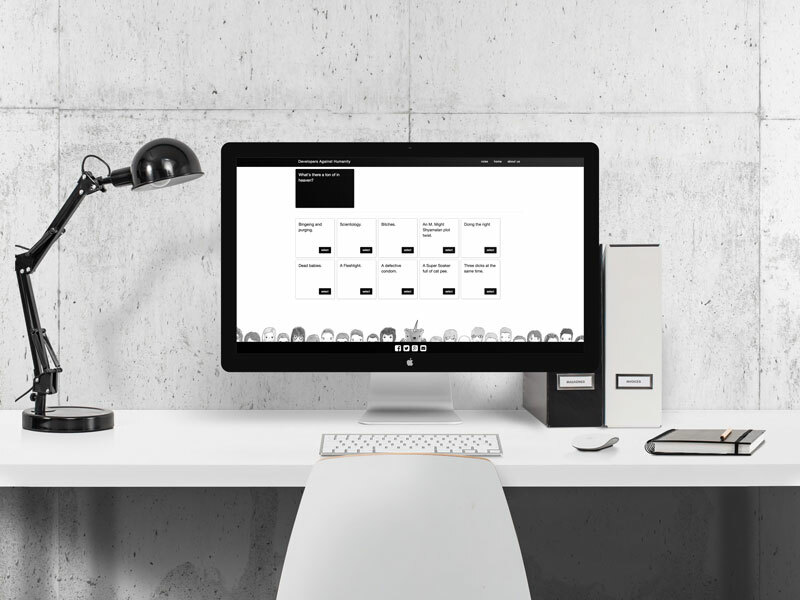 Let's take your brand to the next level. 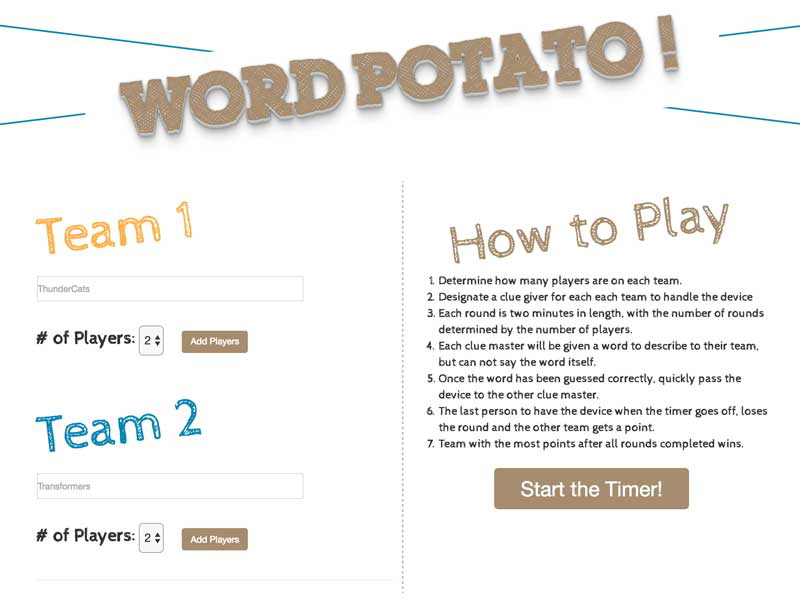 Built in a team of 4 people in 4 days, Word Potato is a web application timed word guessing game, prompting two teams of at least two people to play a charades-like game similar to the game Catch Phrase. 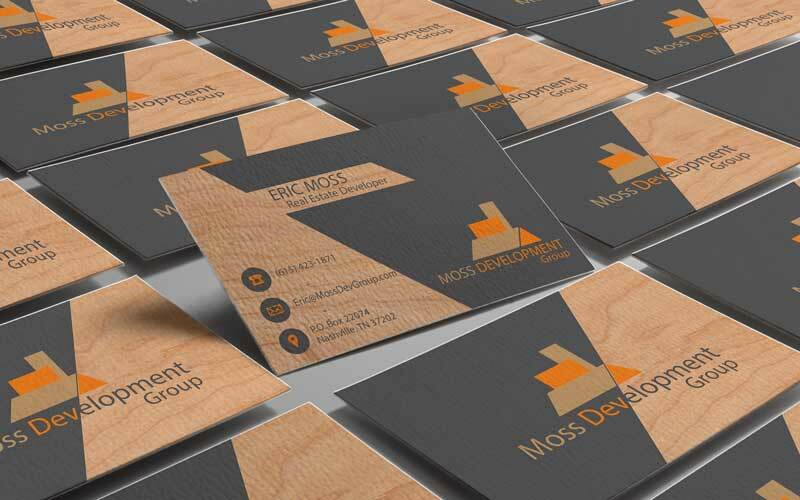 Newly founded real estate development client wanted a fresh take on business cards. A color scheme based on associations of orange with construction zones and grey with steel, combined with actual cherry wood cardstock, topped with a minimal yet precise logo gives this brand an unforgettable look. 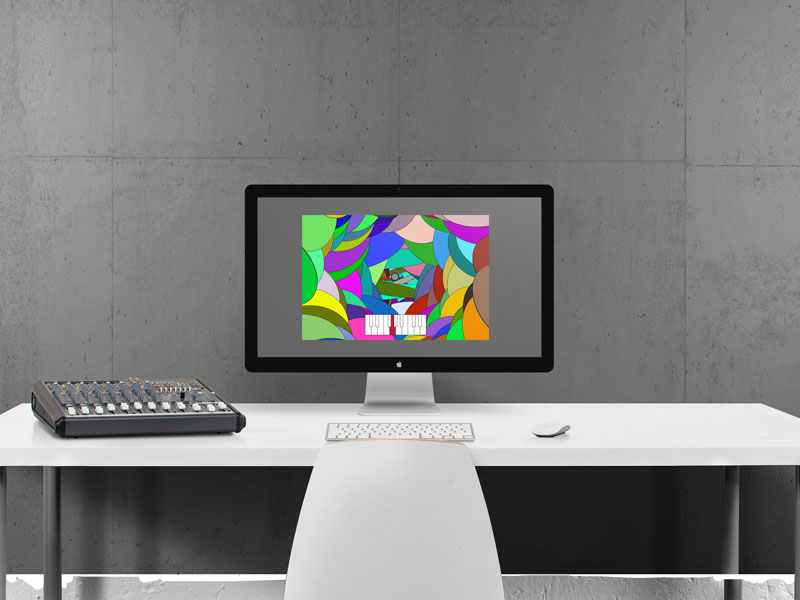 Basic audio/visual synthesis and modulation simulation Java Application built with Processing IDE and Beads Library developed as a study in digital sound synthesis coupled with software development. 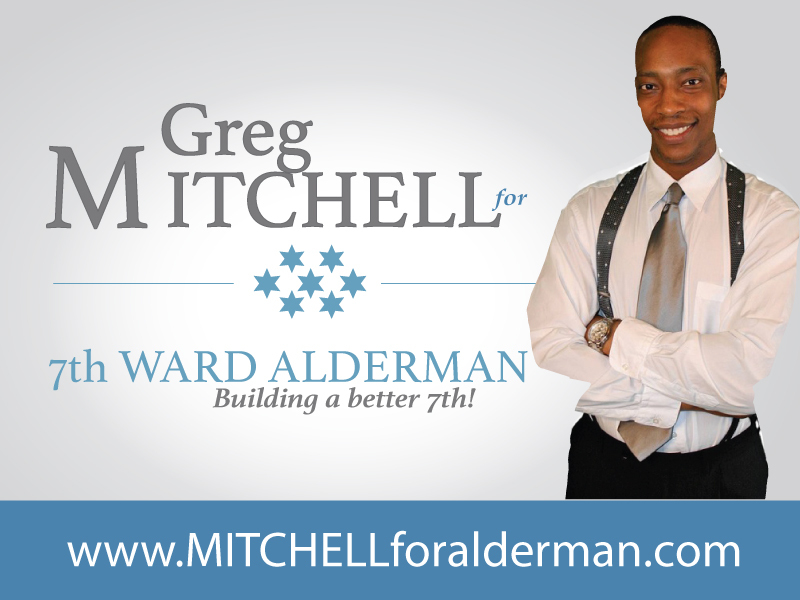 Campaign flyer designed for elected Chicago 7th ward alderman, Greg Mitchell, using provided color scheme and untouched photo, and rendered for both web and print in various sizes. A passion project I'm continuously working on, Stir will ultimately utilize the Spotify Web & Echo Nest APIs to identify what qualities of a song a user finds moving by comparing the actual metadata of individual songs. While identifying these traits of a favorite song, such as certain timbres, chord progressions, or beats per minute, Stir will list similar songs, making music discovery seamless. 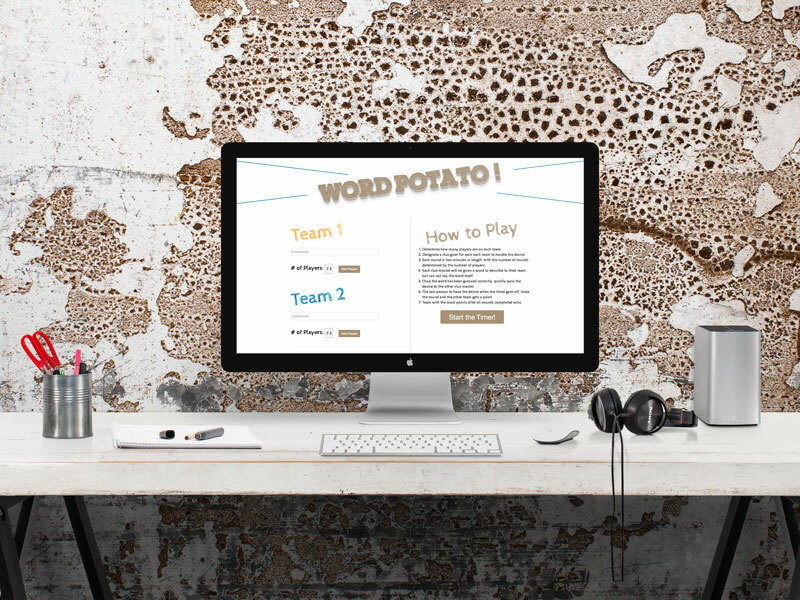 A team project built using Ember.js, Node.js, Bower, Firebase, and AJAX API requests. 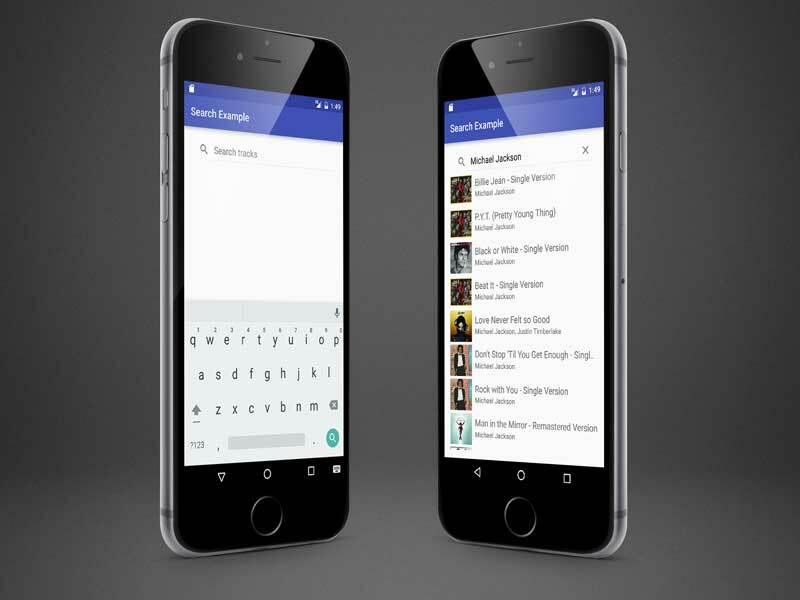 Four users add, then select, their name from separate screens to begin gameplay. Each player will be dealt 10 answer cards and the same question card. 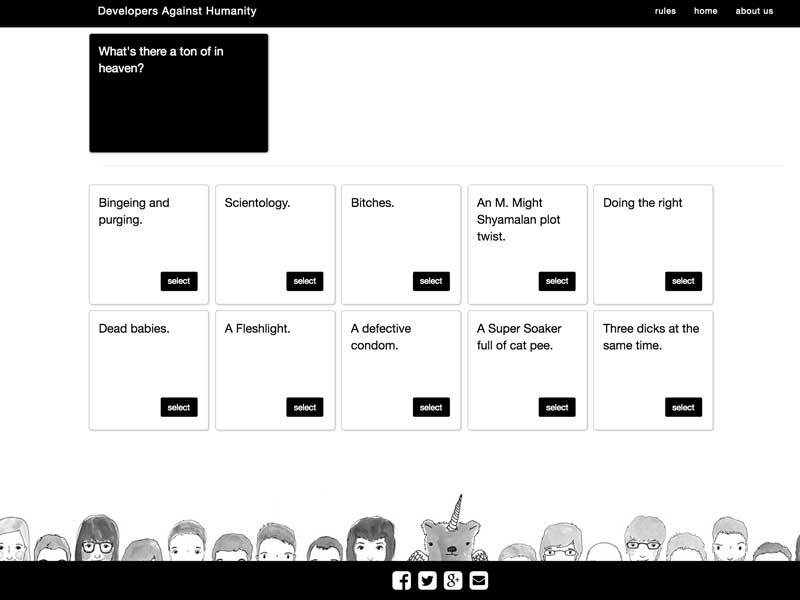 After each player has submitted an answer, all players will vote on a winning answer similar to the game Cards Against Humanity. 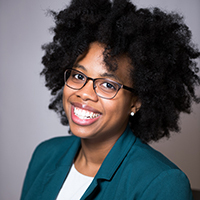 Now that you've gotten to know me, feel free to reach out and let me know how I can help. If nothing else enjoy Chicago's Osaka Japanese Garden, Google Maps location provided below. We can do coffee as well. © LaTaevia Berry 2016 All Rights Reserved.